Graduate degree in Pedagogy. He completed his training as a Gestalt therapist in the Humanist Institute of Gestalt Psychotherapy in Mexico (IHPG). Later, he was trained in Gestalt therapy for children and adolescents with Dr. Violeta Oaklander in the United States. Certified as a child psychotherapist and play therapist by the International Board of Examiners of Certified Play Therapists (IBECPT) and Play Therapy International (PTI) since 1998. Holder of the European Certificate of Psychotherapy (ECP) and full member of the European Association for Gestalt Therapy (EAGT). Master’s Degree in Developmental Disorders and Early Care in the University of Santiago de Compostela. His major field of study and professional experience is the implementation of play therapy for children with trauma and emotional distress. 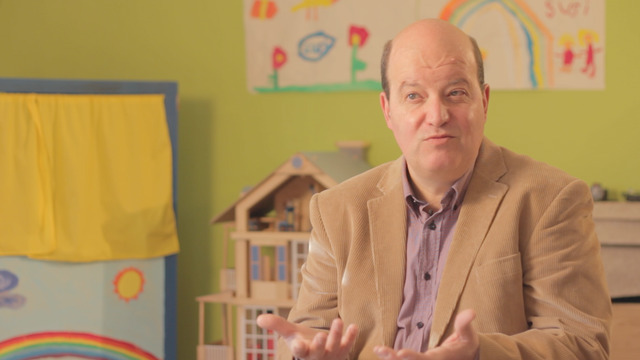 He is the founder and president of the Spanish Association of Play Therapy (AETJ) where he directs the training and supervision of play therapists.